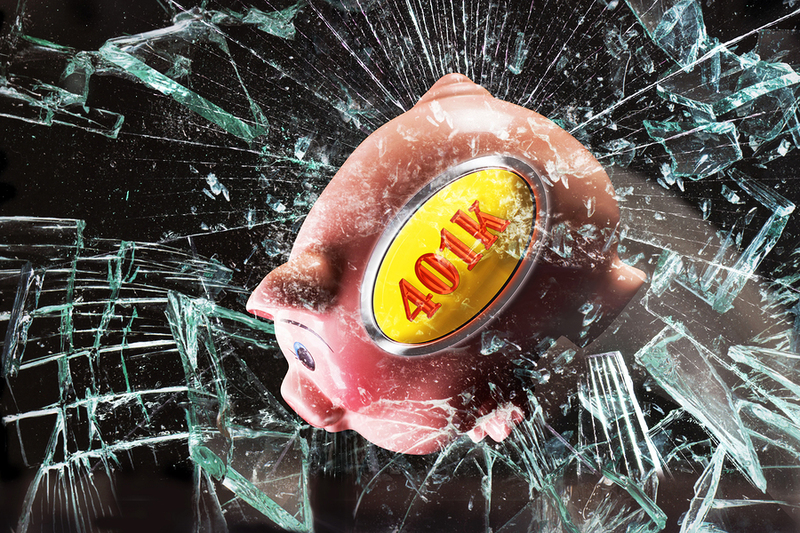 401 K plans are fast becoming the most attractive revenue sharing options around. Many people are turning to these schemes as a way of saving up for their retirement without having to pay immediate tax. 401 K schemes enable employees to put aside a portion of their salary each time that the salary is paid. The scheme is sponsored by an employer, and the employee does not need to pay tax on their savings until they withdraw them. And this is where the benefits of the scheme lie: employees can put away a large chunk of money when they do not need to pay tax on their savings right away. Legally, attorneys and other legal and financial professionals involved in administering 402 K schemes are required to charge reasonable fees and to keep those fees transparent to people participating (or think of participating) in the scheme. This, again, is another thing that makes 401 K schemes attractive to people who want to make the most out of their savings. Is a 401 K scheme right for you? Talk to your employer, financial advisor and an attorney to find out!